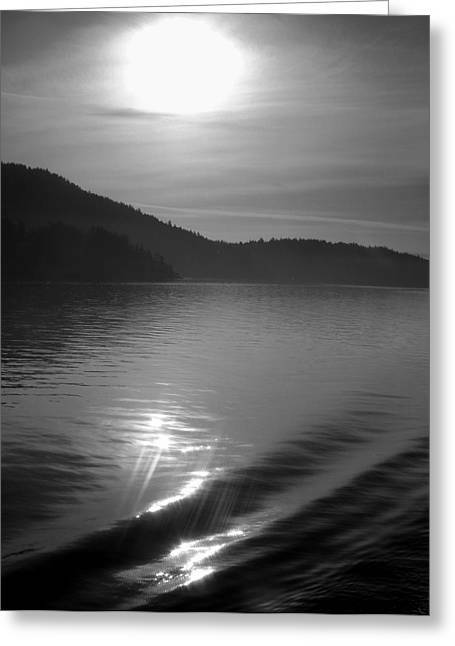 Sunrise On The San Juans is a photograph by Karla DeCamp which was uploaded on July 15th, 2010. 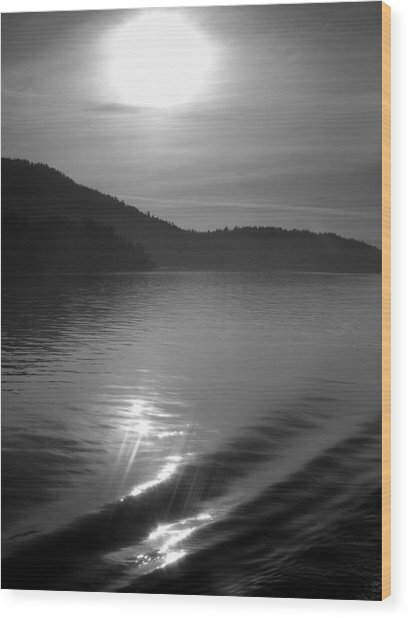 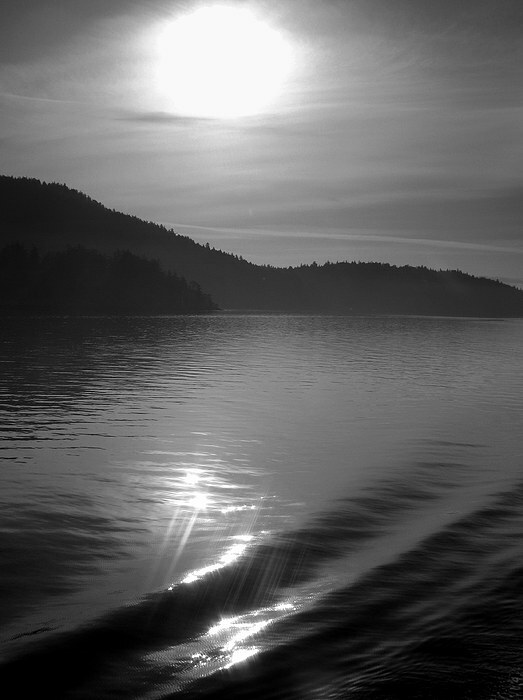 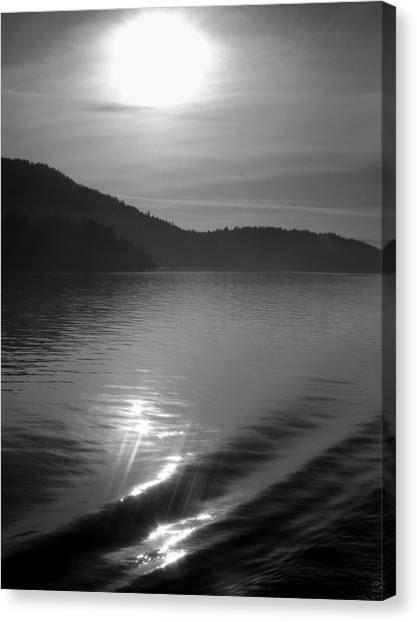 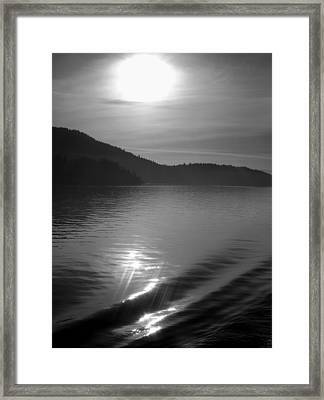 I took this photograph on a boat trip through the gorgeous San Juan Islands. 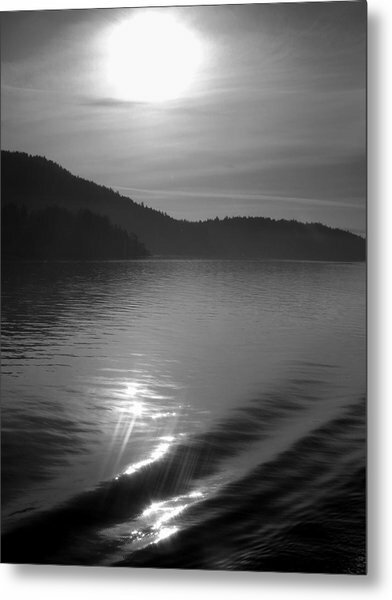 I grew up on Guemes Island, so being on the water is one of my favorite places to photograph. There are no comments for Sunrise On The San Juans. Click here to post the first comment.